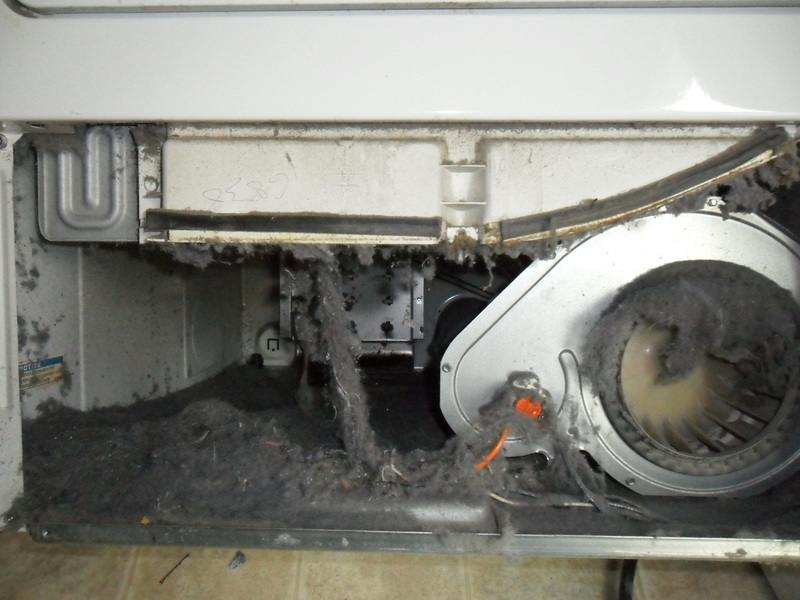 When it comes to fire safety, the cleanliness of your dryer vents is paramount. It may seem like a trivial thing, but due to the total inaccessibility of these dryer vents, it’s often too late by the time that you notice a fire’s outbreak. As such, you need professional cleaning — and our New York dryer vent cleaning service is here to help you. Regardless of your location in the five boroughs of NYC, we’re ready to assist you. Similarly, we can help you with dryer vent cleaning outside of NYC, in both north and south New Jersey, and (by appointment) elsewhere in the Tri-State Area. 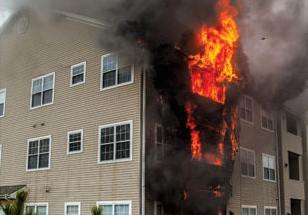 Don’t become a victim of a dryer vent fire! Call us today at 877-235-7979 to start a consultation. We’re ready to help ensure your safety. Dryer vent cleaning is ultimately a simple procedure, something that we can perform for you with minimal mess and cleanup. Not only does it help to improve the efficiency of your appliances, it’s something that ensures safety. Our NYC dryer vent cleaning service is here for you. It’s never been easier, and you’ll benefit from the peace of mind that comes from receiving professional service! 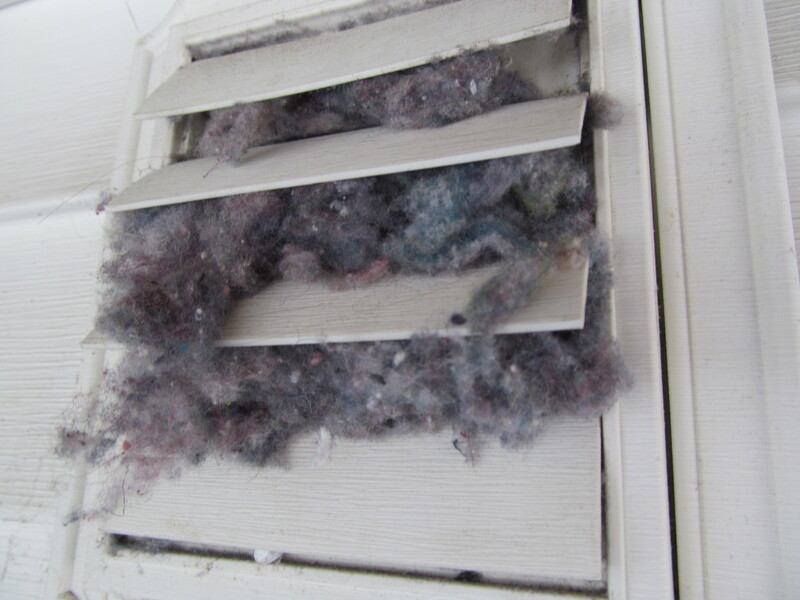 Even with conscientious use, dryers produce lint and that lint will eventually accrue within your vent system. 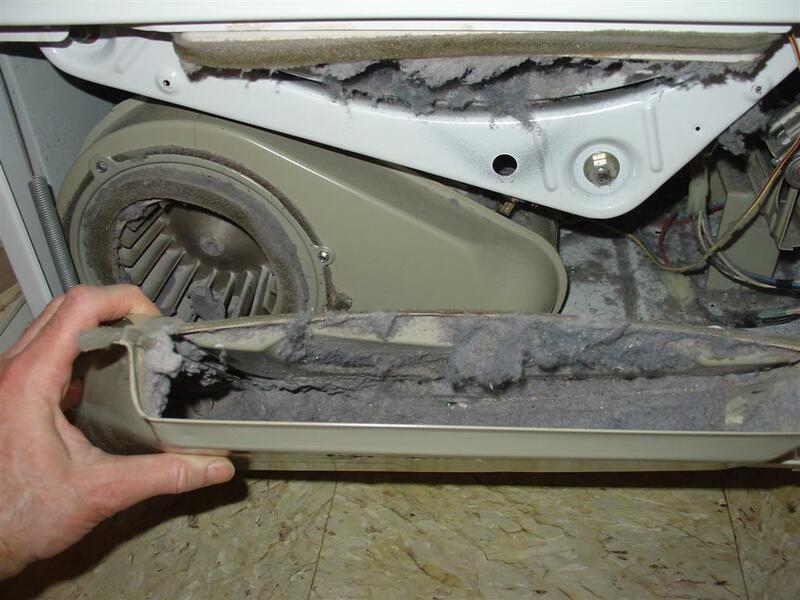 It’s imperative to clean your lint filter within the drying machine, but the lint that exits the exhaust valve will, in time, build up. 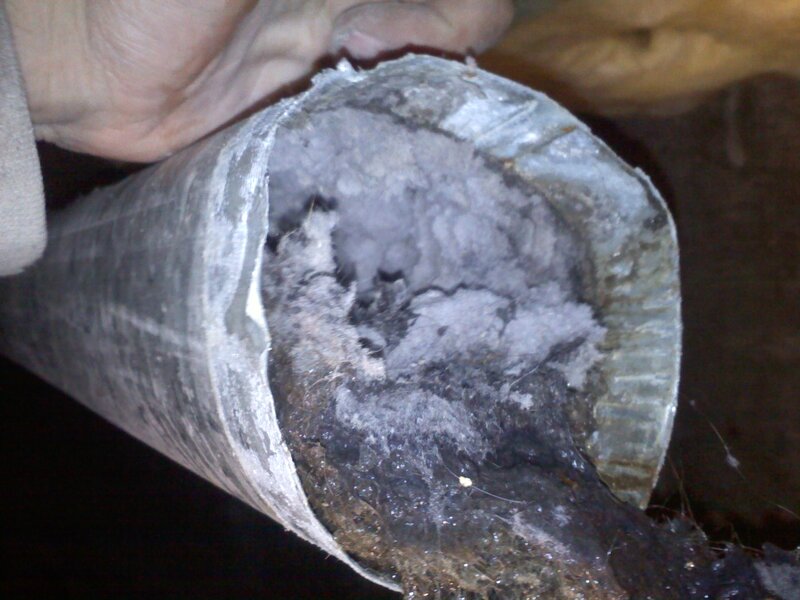 Call our New York dryer vent cleaning service today, and we’ll ensure that your vents are free and clear! If you’re looking to reduce the buildup of lint and debris within your dryer vents, there are two steps that you can take immediately to assist this process: first, limit the amount of fabric softener that you dispense in the wash. The particular chemicals within these fluids have a tendency to break lint free from cloth, causing buildup. Similarly, avoid the use of dryer towels — although they reduce static and improve the odor of laundry, they also contribute to the problem. However, the surest thing that you can do to keep your dryer vents clear and safe is to call our NYC dryer vent cleaning service. We offer dryer vent cleaning throughout New York and the surrounding area, and we’re ready to help you today. One of the benefits of our experience in HVAC repair, installation, and maintenance is that we bring the same codified and precise safety procedures to our NYC dryer vent cleaning service. Whether we’re installing a new boiler, a new condenser, or simply helping you clean your dryer vents in New York, we know safety. When you call us, you know that you’re getting a professional service with extensive experience. 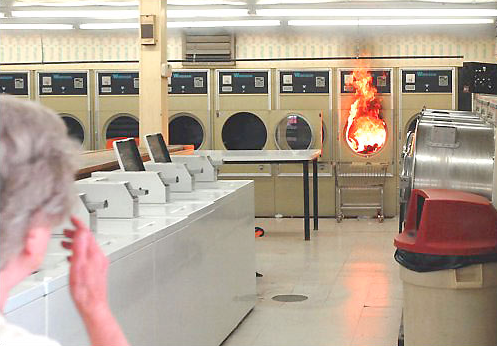 Whether it’s a commercial washroom or your family’s laundry room, we can help you keep your dryer vents clean. We’ve performed work throughout the five boroughs of NYC and are able to serve you with dryer vent cleaning in New Jersey and elsewhere in the area. Keep your family and property safe! Give us a call.